Lesson from Veruca Salt – It Works For Bobbi! Published on March 3, 2009 August 9, 2016 by Bobbi-Jo G.
I have to give them some credit – they were very good during the long (to them) sacrament meeting. However my husband informed me after I finally got home from Ward Council meeting and R.S. visits that during the game in Primary, our daughters were pouting and crying when they weren’t picked for the game. Let me rephrase. They weren’t picked FIRST for the game. *sigh* No tears from any other children, no pouting, no whining. But MY girls – oh yes, they had to make a scene. And this isn’t the first time. Now, we have rules at our house. We also have fun. We have consequences. We follow through. 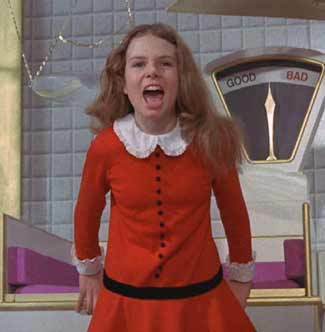 WHY are our children still insistent channeling Veruca Salt? You know, Roald Dahl came up with the name Veruca Salt from the name of a wart medicine he had sitting in his medicine cabinet. Fits well, don’t you think? Something ugly that rears it’s head again and again unless it’s taken care of for good! Such spoiled behavior is not okay in my books, and my girls know better. We had a little talk with each of them separately. I wanted to see why they were feeling the way they were during Primary. I wanted to see why THEY justified behaving that way. Even after our talk, I still didn’t get it. WHY can’t our children learn to be HAPPY for someone else’s success? WHY can’t they see how such behavior is really hurting themselves? WHY can’t they understand how unattractive it is? Ew! We talked to them about a certain character who stomps, whines, pouts, and cries when she doesn’t get her way. It didn’t take long for them to figure out who we were talking about – Veruca Salt! We put on the movie for them to watch and asked them if they liked her behavior. Why didn’t they? How SHOULD she have behaved? How did Charlie behave? Who is more like the Savior? Their behavior improved by the end of the day and the spirit in our home was much more peaceful and happy. BUT I’m no dummy as to who’s to blame when children behave that way. The parents. I know that. I’m trying to look objectively at how we are parenting, and making some adjustments here and there. I always thought the main reason kids are spoiled is because they are never told “no” and there are no consequences to their wrong (and right) choices. But, we DO those things. BELIEVE me, we do those things. Maybe not well enough, I don’t know. How do you KEEP your children feeling grateful and not entitled? 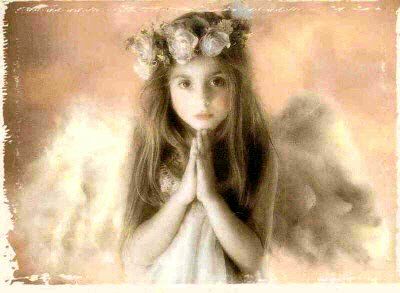 How do you TEACH your children the JOY in humility and gratitude and SORROW in behaving like spoiled little brats? I’d love your advice on how to behave so my CHILDREN will too. *sigh* Just chalk it up to a bad, guilty mommy day. I’m just watching you and seeing how you do things, cause I like how you handle stuff, and I think you are a great mom. That being said, do I have to mention I like how you handled this? Don’t be too hard on yourself. You and the girls are all learning. I totally agree with everything “B” said!You did the right thing in following through later on a teaching moment. Kuddos to you.And since you asked…May I also suggest? Every time there is the opportunity to do so, I would cheer or comment positively for someone else’s success to my kids. Whether they were in primary or High school.“Oh what a great talk Tommy just gave. Awesome!”“David just got an award for being on the honor roll? How cool is that! Way to go David! Give him my best the next time you see him.”I made an extra effort to cheer and rant about all their friends’ successes (and balanced it with the same amount of cheering for my own kids…so they wouldn’t feel left out) and then gave my kids the opportunity to “pass my message” onto their friends FOR me. LOL! Sneaky, eh? It gave them the opportunity to feel good about saying something nice to that person through their own mouth. It tends to be infectious. They would add their own nice comments to mine.Anyway. I just think you have the right idea and are doing great at following through. 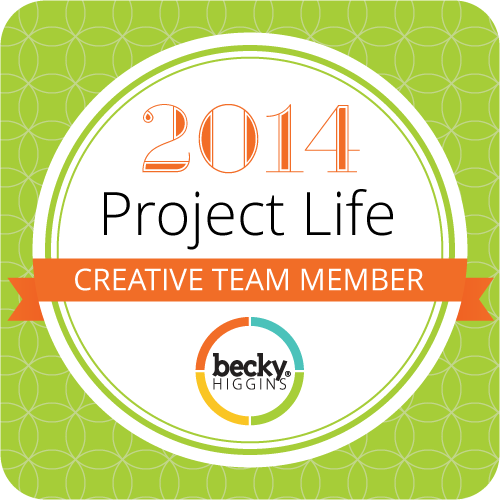 I love your blog…and I have no idea – I face the same problem as you. My 6 year old daughter is always worried about herself and HER happiness – where my 4 1/2 year old daughter is so kind and selfless it’s crazy. (don’t get me wrong she can throw a major tantrum) She is the first to cheer and tell me how happy she is for her big sister… Big sister however is not. I’ve chalked it up to I’ve been harder on my oldest, but I really don’t know if that’s the reason! When you figure this parenting thing out…please post!! I need to know! My 4 year has the same problems!! I can’t wait until they are teens! YIKES! Hi Bobbi, I have a similar problem but it comes with prayer…meaning that when Tanner prays he NEVER says thank you for anything except being safe. It really bothered me but then I came up with this idea that when we say our family prayers whoever is going to be saying the prayer asks everyone in the family what they are thankful for and then the “pray-er” makes sure they say those things in the prayer. I try my best as well and say thank you to Tanner for the things he does. I also do what Lynn suggested too. When Tanner doesn’t get to be special helper at school and he’s upset I say something like this “I’m sorry that you didn’t get to have your turn today but I bet it was special for Jacob to be the helper today because he’s your friend. It’s nice when good things happen to our friends.” Another thing that we do quite often is at the supper table or when we are getting ready for bed is we ask him what made him happy or sad or frustrated. Doing that in combination of the prayer thankful thing has really helped him to be more aware and he says thank you for a lot more now. We all have bad days and even us as adults aren’t perfectly behaved but it was good that you talked to each one to see what there reasoning/justification was. Maybe they’re acting out because they are trying to ask you to spend more quality time with them and they don’t know how to ask…just a thought. You are a good Mom and I know you will do what is best for everyone involved.